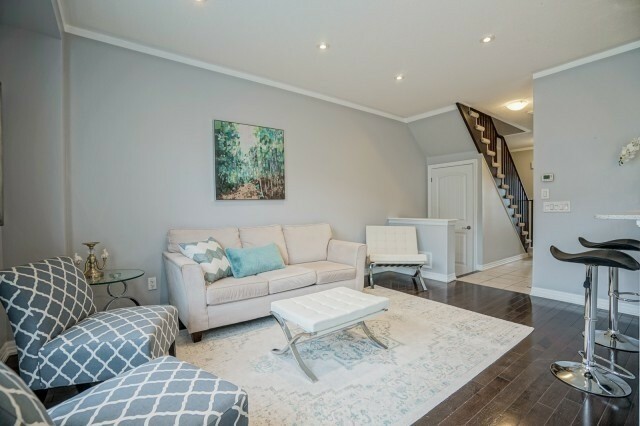 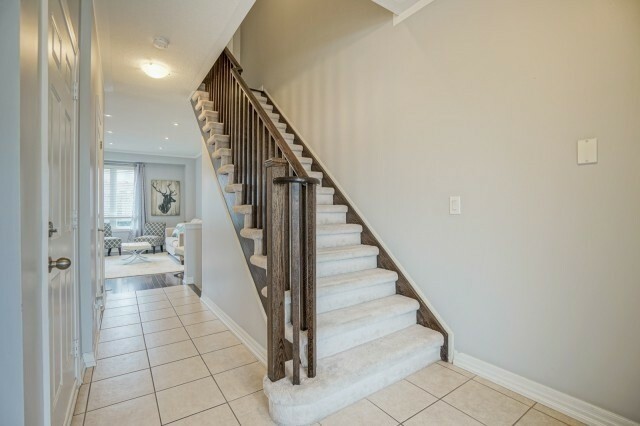 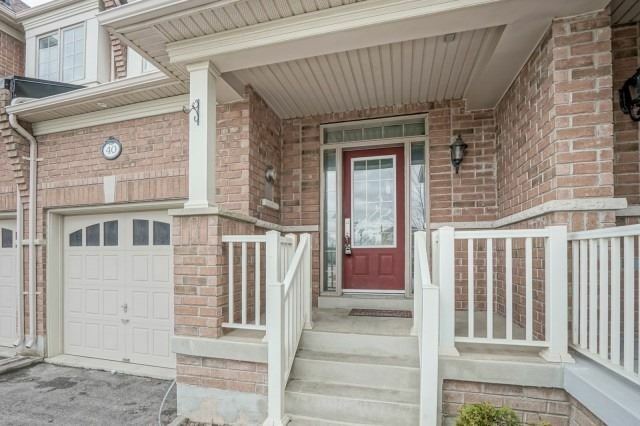 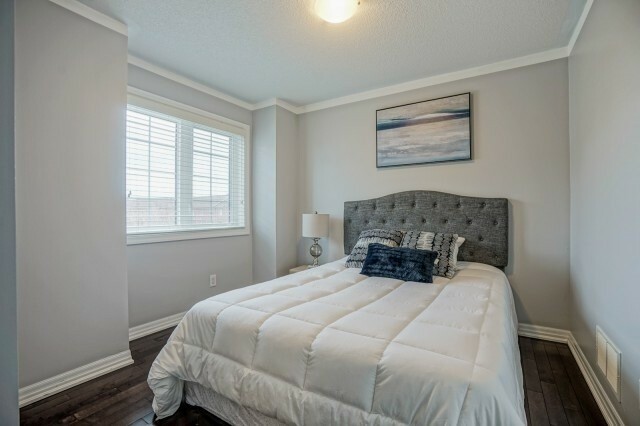 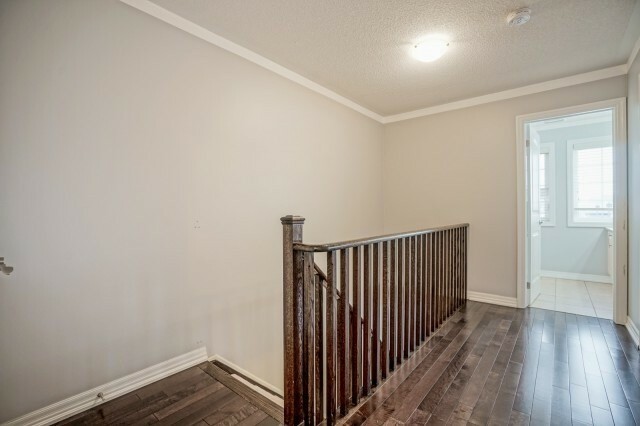 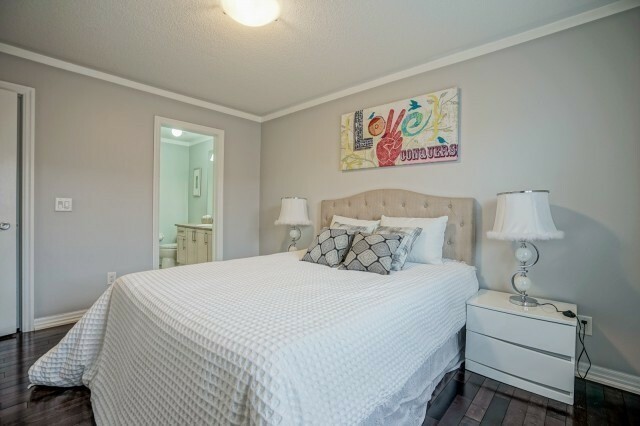 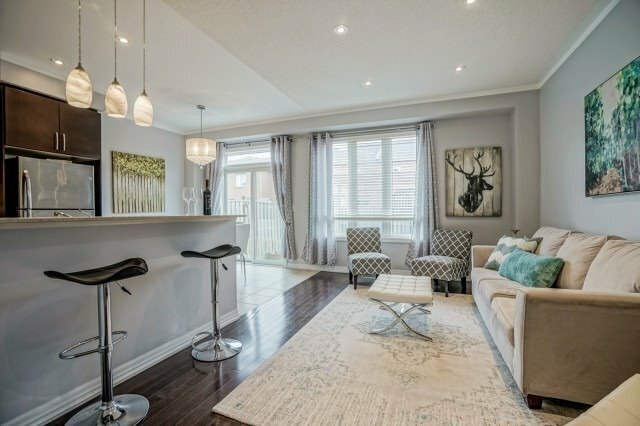 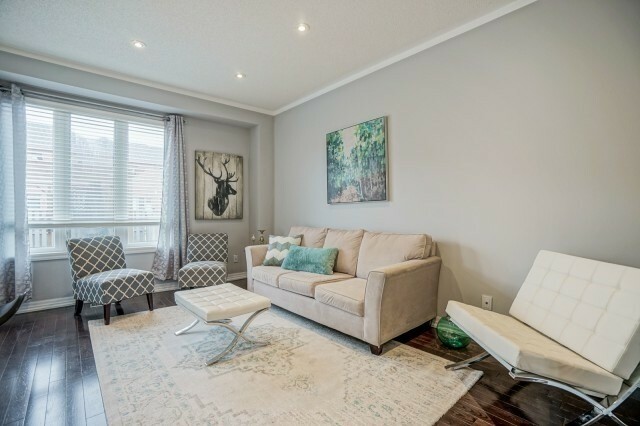 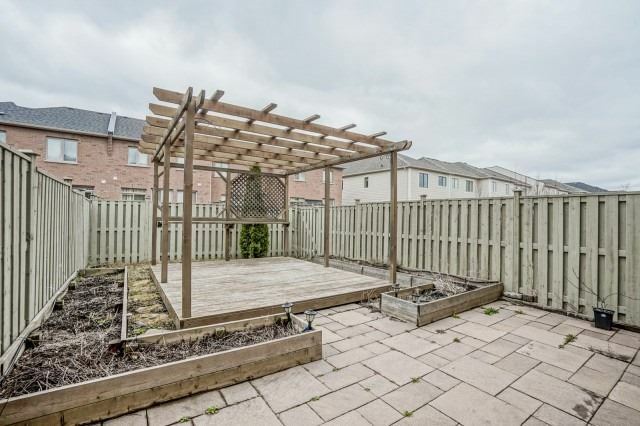 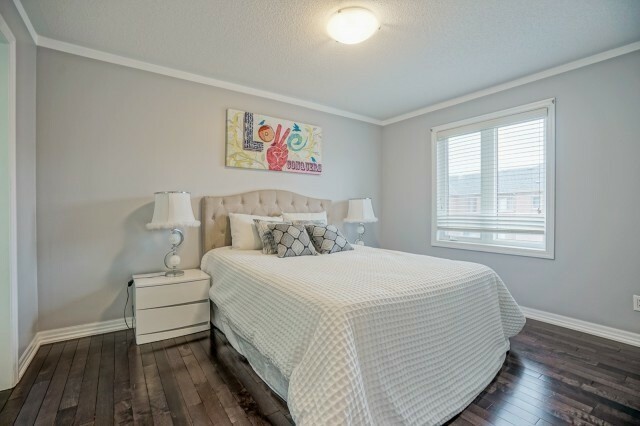 Heathwood Built Townhome Featuring 9'Ft Ceiling(Main Floor) With Finished Basement Located In Scott Area.Walk To Milton's Down Town.Enjoy Scenic Escarpment Views. 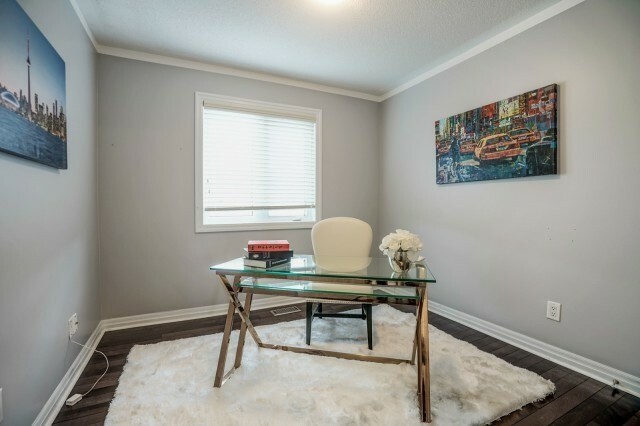 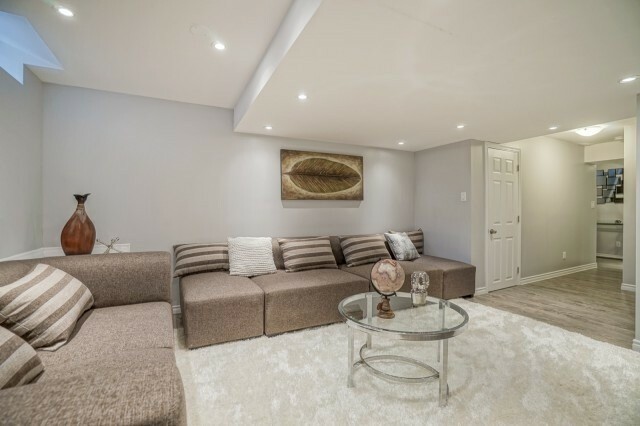 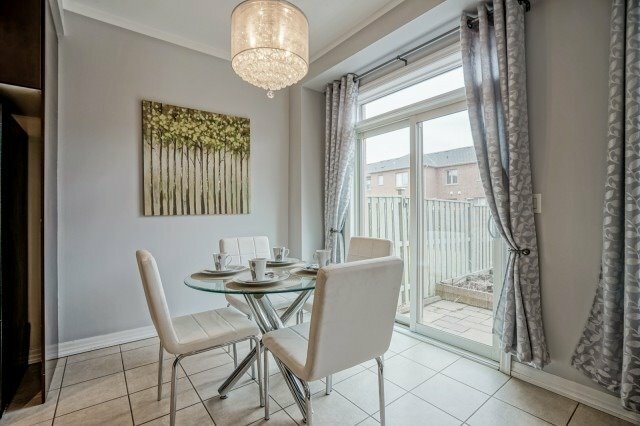 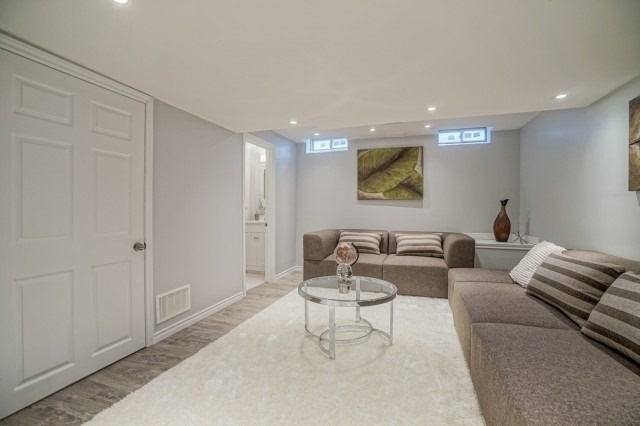 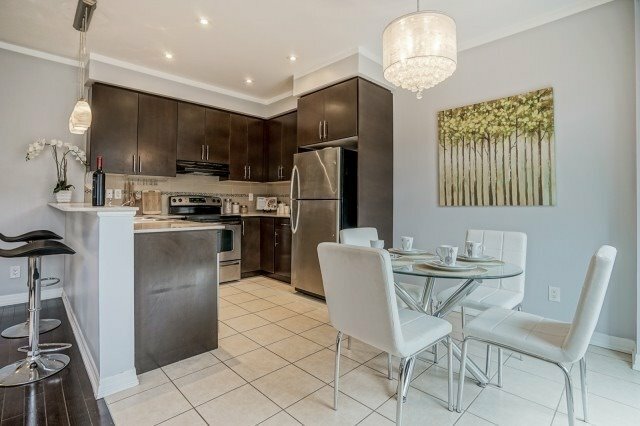 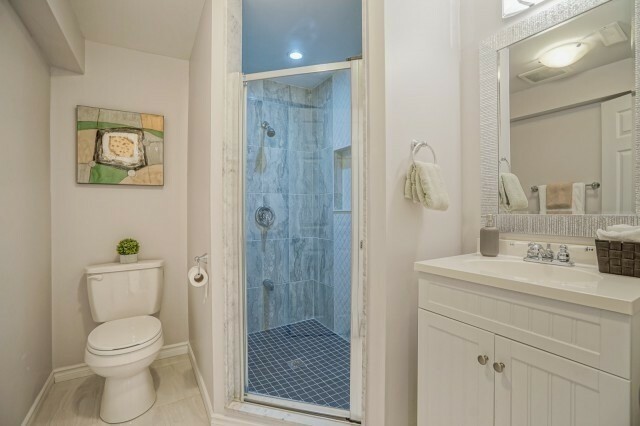 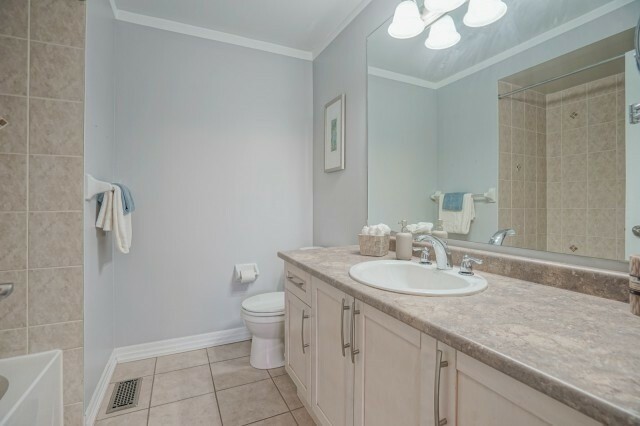 This Property Is Commuter's Delight Located Less Than 5Min Drive To Go Station & Hwy 401.Very Cozy Setup.Upgraded Property With Hardwood Floors, Granite Countertop, Ss Appliances, Finished Basement Etc. 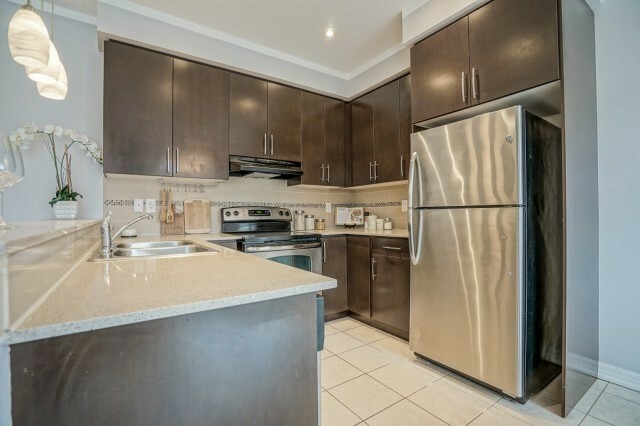 Ss Fridge, Stove,Dishwasher,Washer & Dryer. 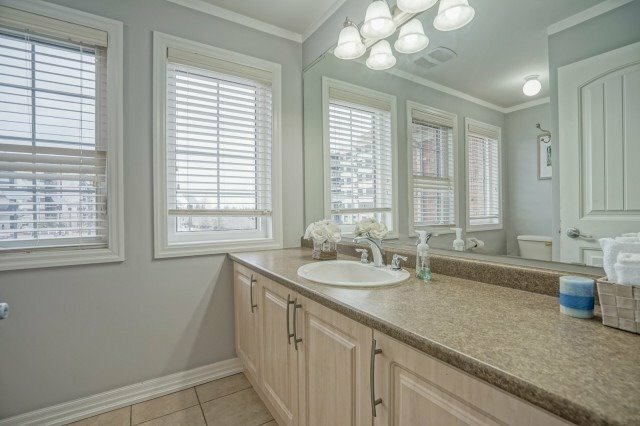 All Existing Window Coverings & Lighting Fixtures.